Today is Day 1 of my "5 Days Of Rum Chata"! 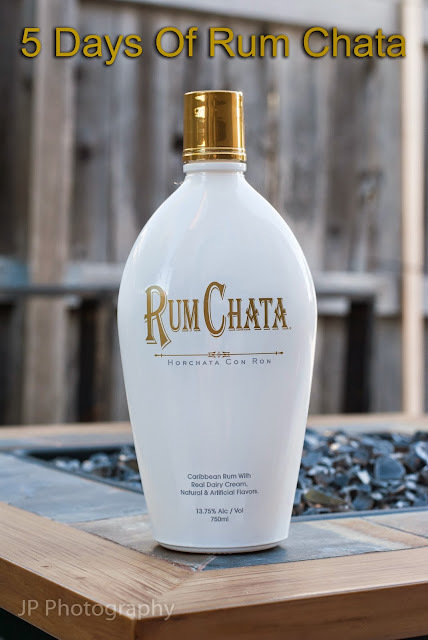 I have not yet tried Rum Chata and I have heard a lot about it lately......so I decided that it was time to try it. What better way to try it, then to make it every day for 5 days?!?! Father's Day is over, which means that this year is just about half over with. All of my kids are out of school as of last Friday which means that summer break has officially started! Time to spend some quality time with the kids and be outdoors more then we've been able to lately. 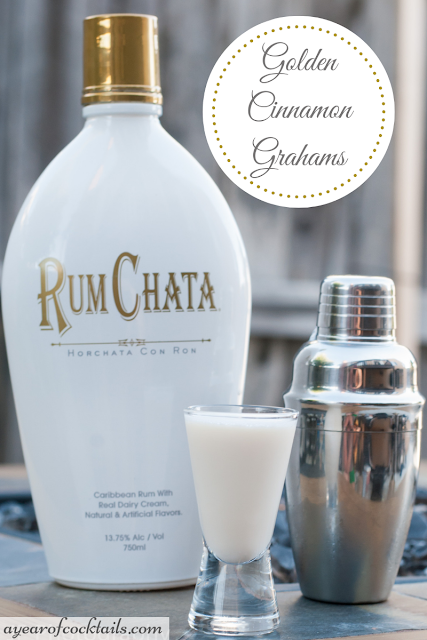 Today's shooter, Golden Cinnamon Grahams (found on Rum Chatas site), was the first recipe I had heard about when I was talking about buying a bottle of Rum Chata. 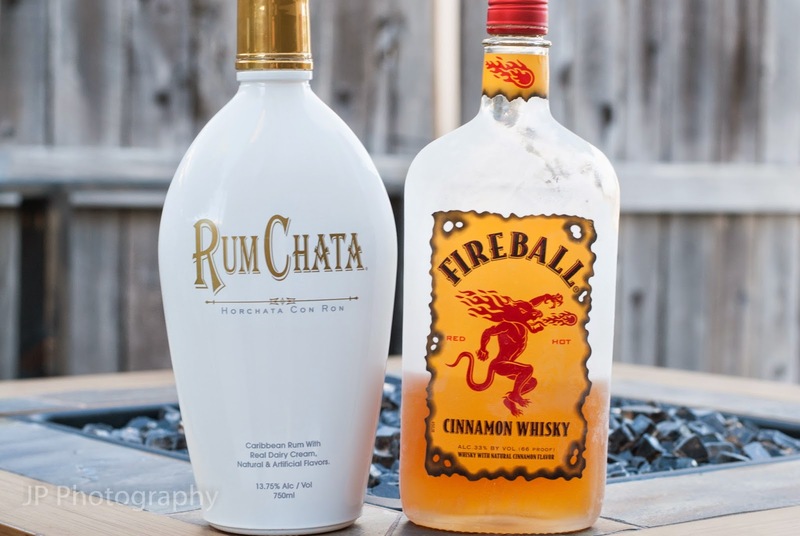 Good thing too, because it has Fireball in it, and we all know what a Fireball kick I've been on lately. 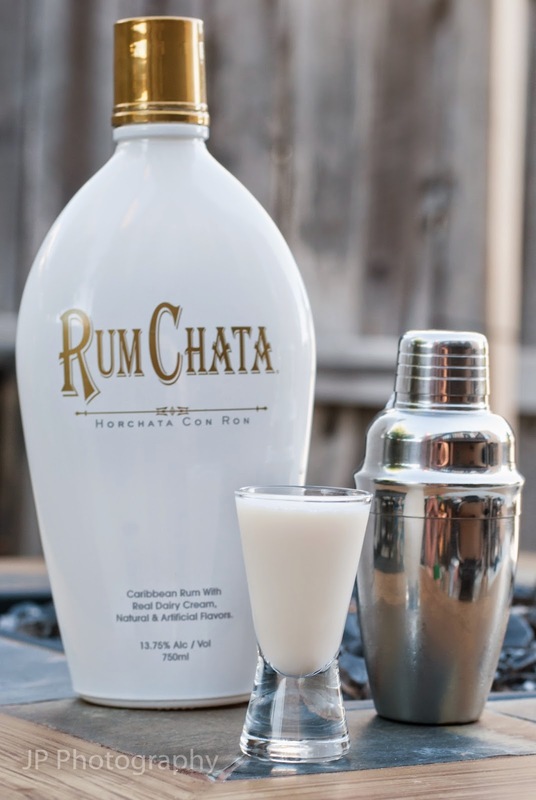 What I have read about this shooter is that it tastes like the milk at the end of your bowl of Cinnamon Toast Crunch (once all of the cereal has been eaten). Day 1 has been a success! Here is to another 5 days of drinking in a row! !